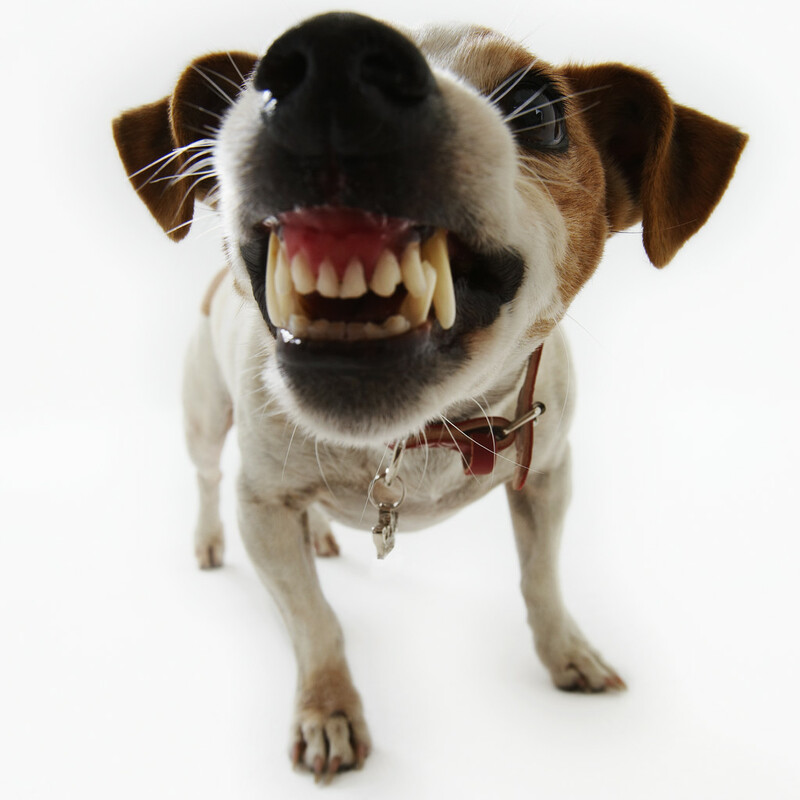 Is Your Dog’s Bad Behavior Caused by a Health Problem? 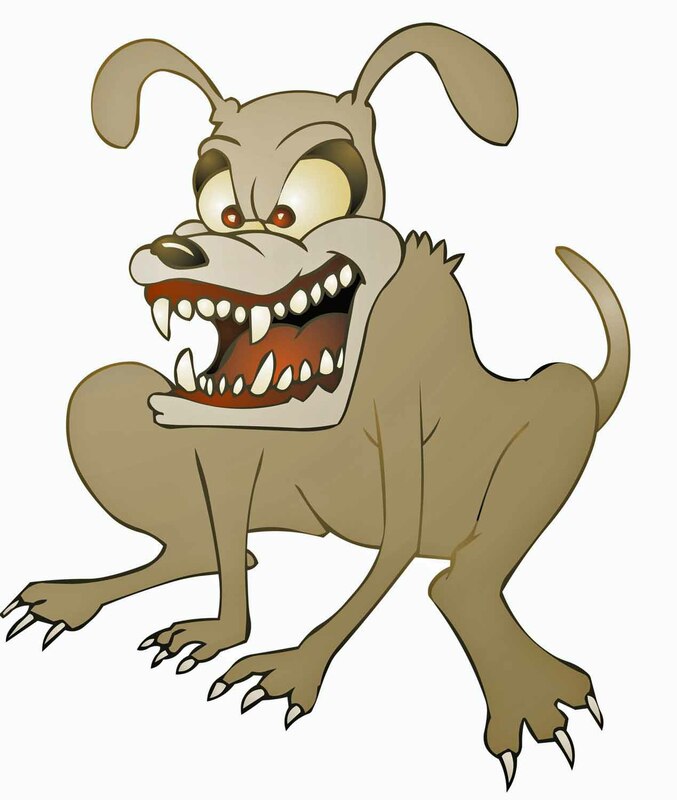 Is your puppy or adult dog acting strangely, being aggressive, fearful, phobic, hyperactive or depressed? Many of these and other canine “problem” behaviors can result from thyroid dysfunction, or a vaccine or drug reaction. Even food with a high sugar content can cause behavior problems, as it can with children.